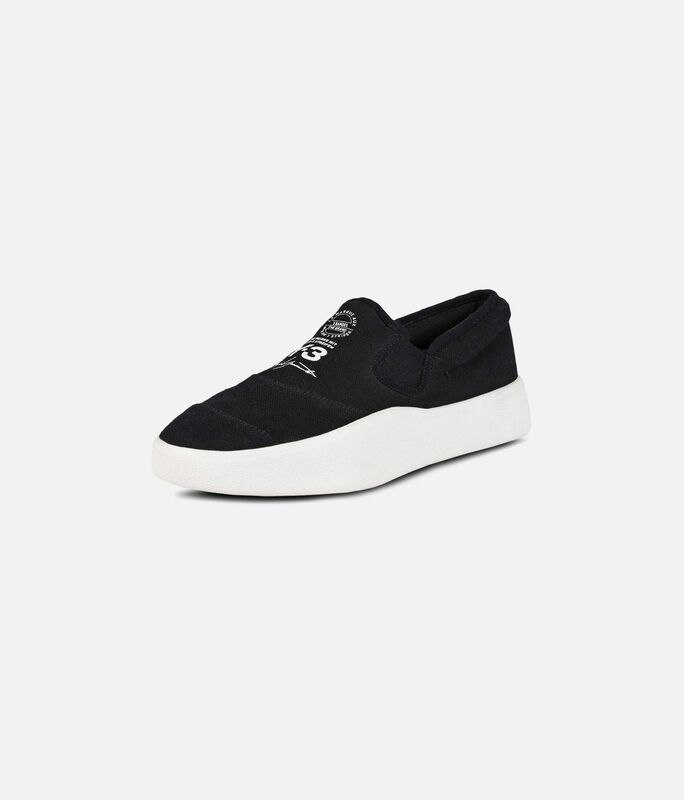 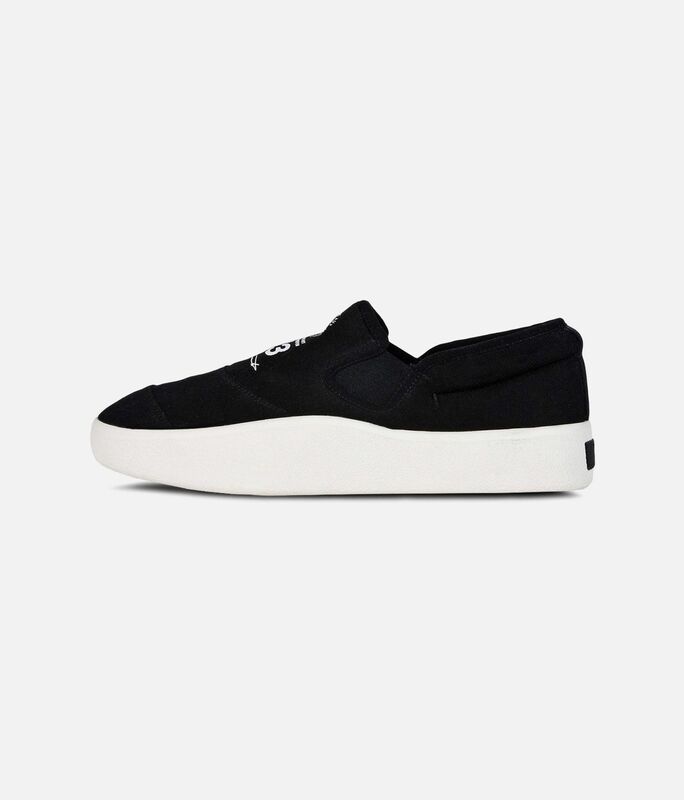 The Y-3 Tangutsu pairs an easy laceless slip-on design with a stretch canvas upper. 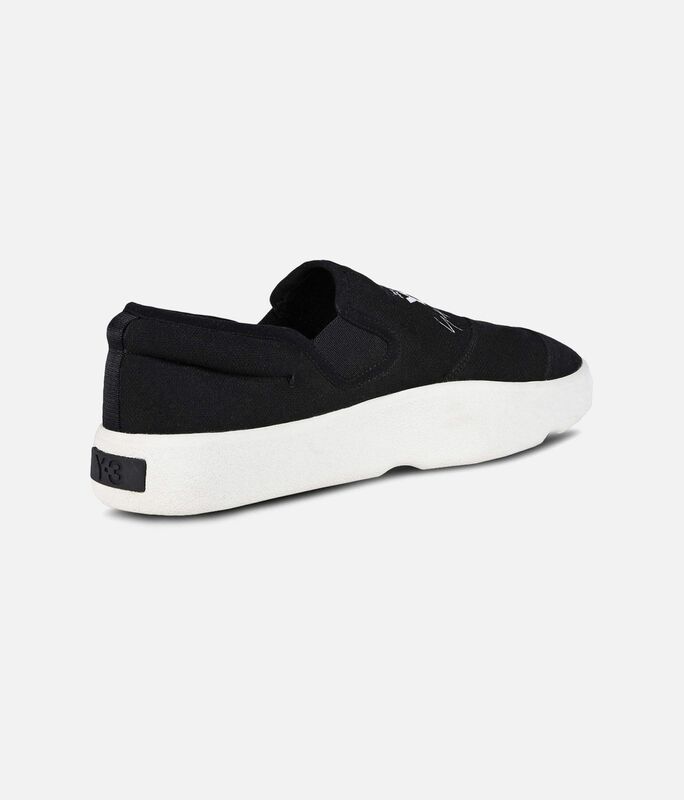 Bold geometric trim adds eye-catching visual appeal, while a thick rubber outsole creates a distinctive chunky profile. 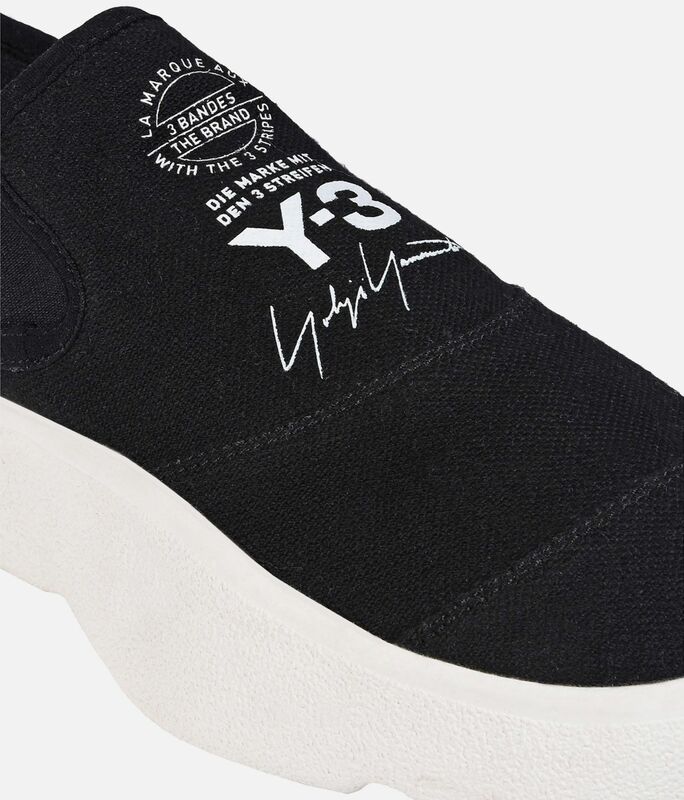 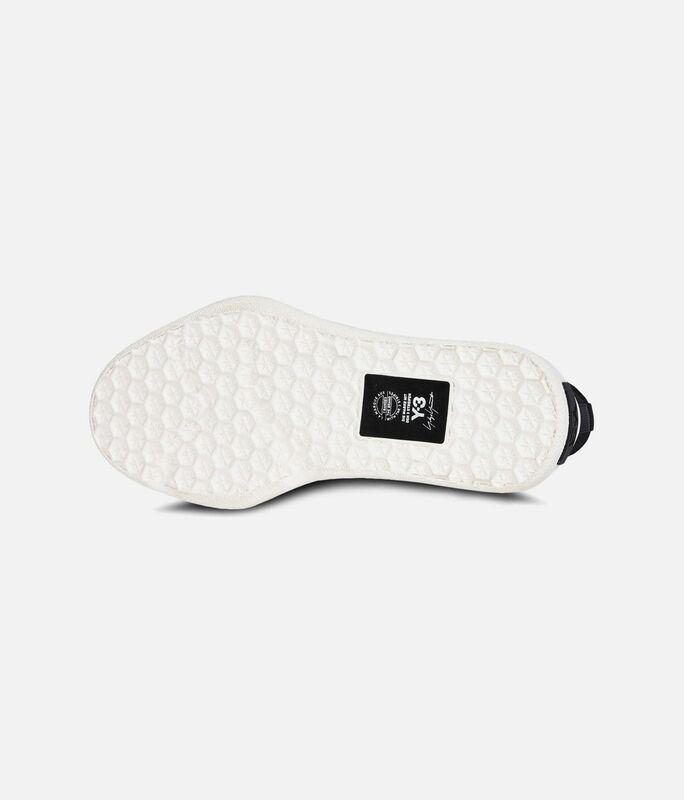 The shoes are lined with canvas and detailed with Y-3 logo graphics on the tongue.